Two people have been killed and another person slightly injured in an explosion at a factory near the port in Dieppe, France on Saturday. The explosion reportedly occurred at a facility owned by Saipol, which specializes in producing cooking oils. Local residents were evacuated from the vicinity and authorities set up a temporary security cordon around the blast site. Emergency responders, including a helicopter, were deployed to the scene. Local politician and former mayor of Dieppe Sebastien Jumel initially confirmed the death of one person, adding that another is missing and several people are in shock, as cited by France Bleu. A company spokesperson for Saipol later confirmed that two people were killed in the explosion. One other person was slightly injured. 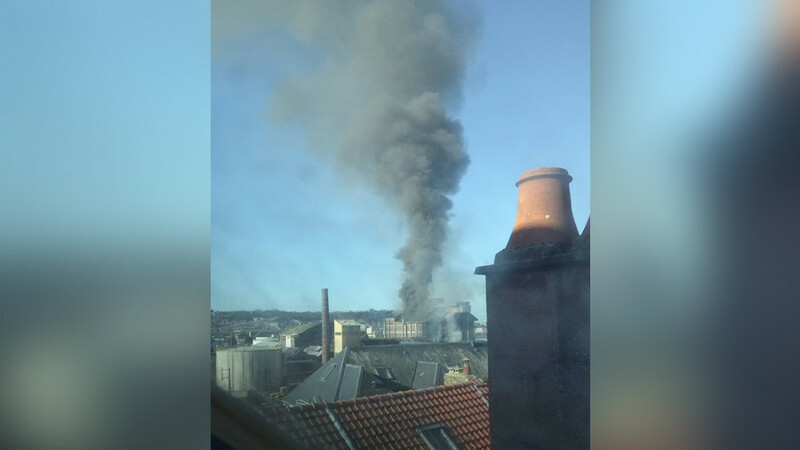 The blast took place around 10:30 am local time during routine maintenance at one of the factory's silos, Paris-Normandie reports. The two workers are reportedly subcontractors employed by Saipol. The main six-storey building in the complex was engulfed in flames but the blaze has been brought under control. The plant reportedly refines crude oil for use in the manufacture of biodiesel, and employs a total of 40 people. The cause of the explosion is still unknown.